CapitaMall Trust has released its 2Q2018 financial results. 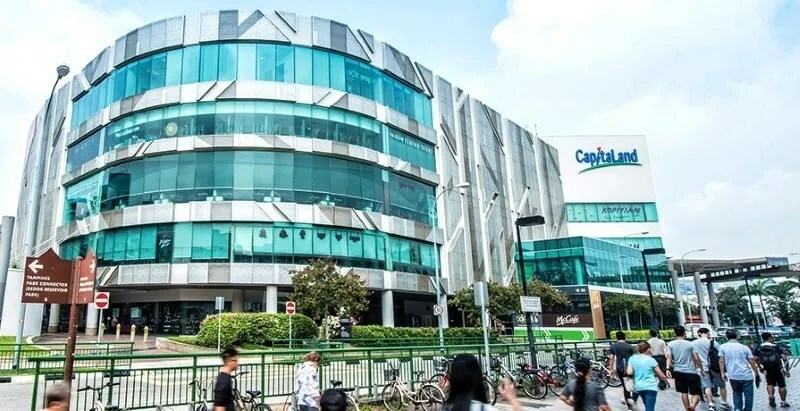 Both Gross revenue and Net Property Income has increased by 1.6% and 2.8% respectively despite the lack of income from Sembawang Shopping Mall due to its divestment some time back (Read more: CapitaLand Mall Trust 1Q2018 Financial Results and Divestment of Sembawang Shopping Mall ). Distribution per unit increased 2.2% for 2Q2018 as compared to 2Q2017. As a dividend investor, this is something I applaud CapitaMall Trust for. At the point of writing, the share price of CapitaMall Trust currently stood at S$2.16. Comparing it with the Net Asset Value of CapitaMall Trust of $2.01 (as of 30 June 2018), the current share price is a slight premium over its Net Asset Value. Even though the financial results are on the positive side, one thing noteworthy is that the shopper traffic for 1H2018 decreased by 2.4% Y-o-Y. Tenant sales for 1H 2018 also decreased by 0.2% Y-o-Y. Overall portfolio occupancy is 98% which I consider is still fairly high as compared to the average market occupancy of 92.5%. Perhaps the decline of shopper traffic and tenant sales have prompted CapitaMall Trust to be very proactive in its Asset Enhancement Initiative (“AEI”). Both Tampines Mall and Westgate are undergoing the Asset Enhancement Initiative. Enhancement works for Westgate is expected to complete by 4Q2018.